Next story Bongiovi DPS 2.1.0.15 – Optimize the sound of your Mac’s audio devices. Previous story Gifox 1.6.0 – Record your screen as an animated GIF. 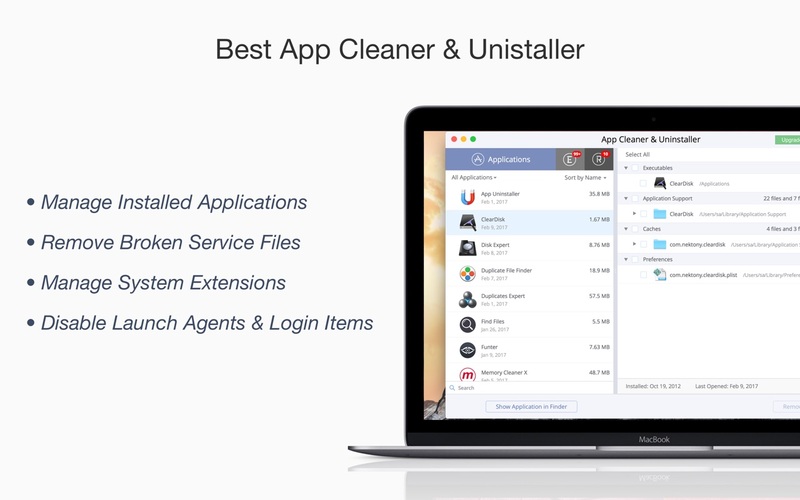 App Uninstaller 4.9 – Uninstall applications on a Mac completely. iTrash 3.4.0 – Comprehensive uninstaller; uses Levenshtein Distance algorithm.